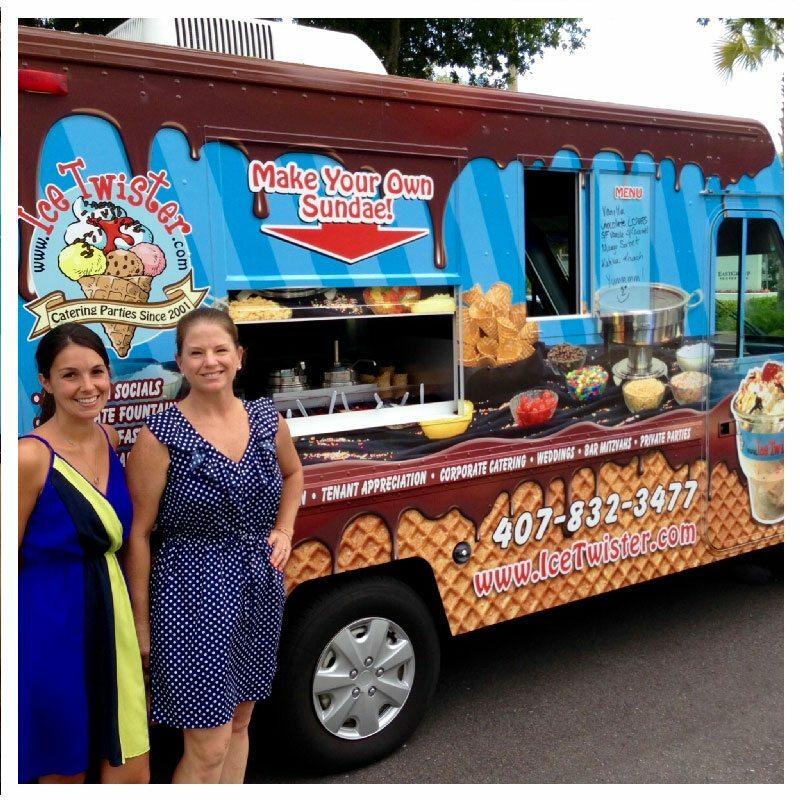 No need for our Orlando Ice Cream Truck Social? You can still have homemade Amish ice cream sundaes delivered right to your office! 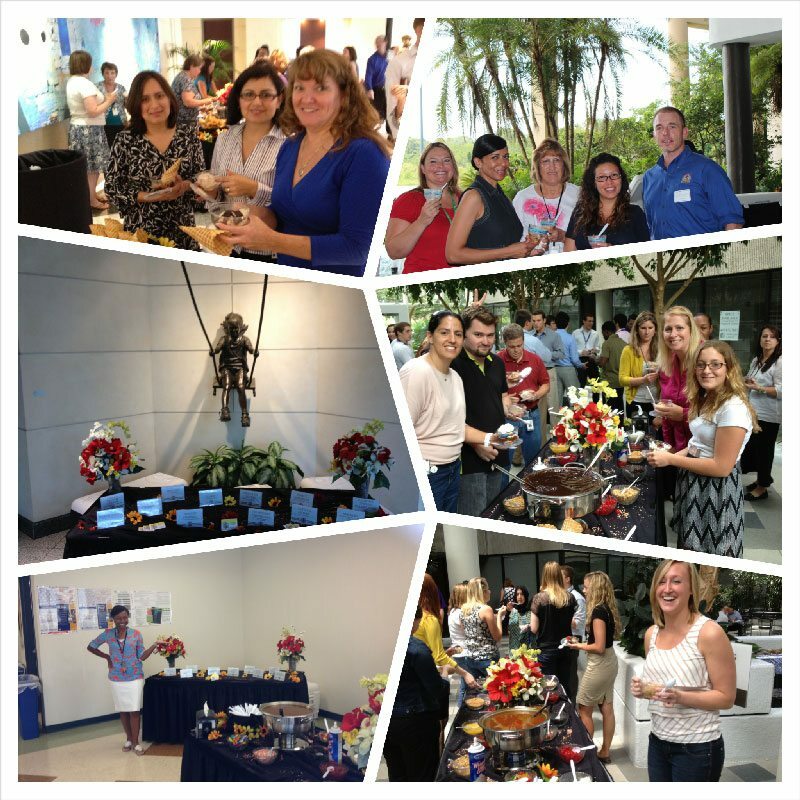 Whether it’s 20 or 200, our Drop-Off Ice Cream Party package is a quick, unique and economical way to treat your employees and/or celebrate that special event without the expense of one of our Attended Ice Cream Socials. 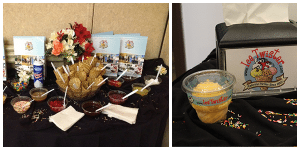 Our famous Drop-Off Orlando Ice Cream Socials package includes individual freshly hand-scooped sundaes in clear classic sundae bowls (no scooping needed!) 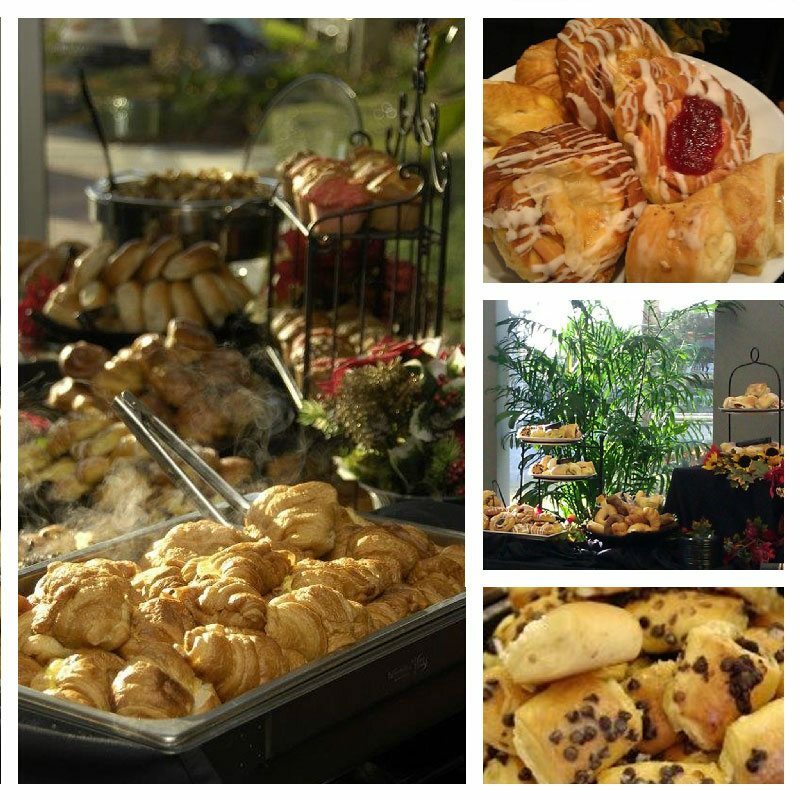 individually labeled and ready for your guest to top off with up to 10 ice cream toppings from our famous Sundae Toppings Bar. 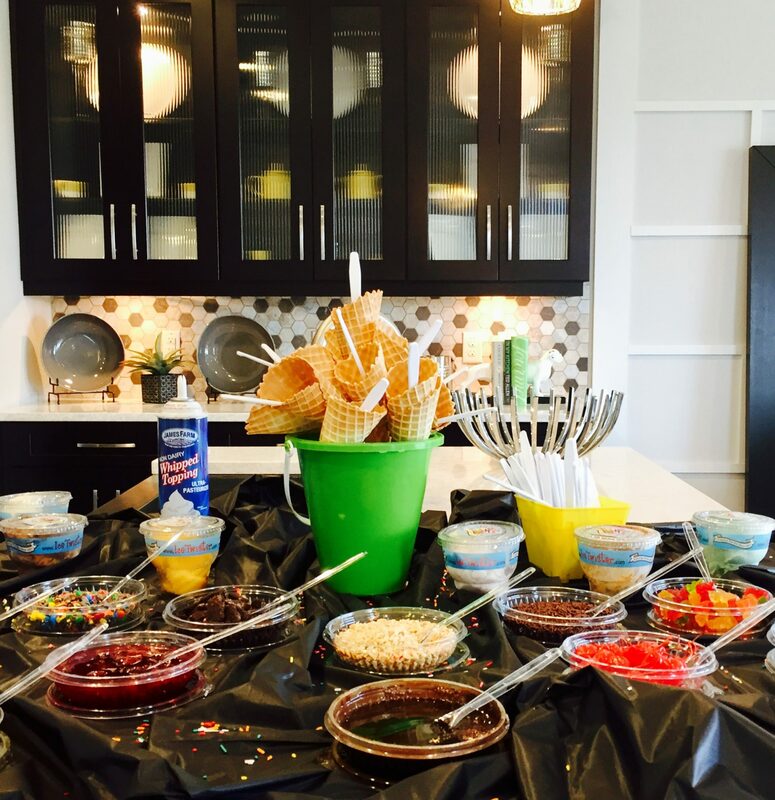 All of our Drop-Off Ice Cream Parties include an assorted variety of ice cream flavors of our Homemade Amish Ice Cream, including non-dairy sorbet with sugar-free options. 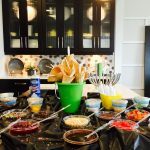 You then create your own one-of-a-kind sundae at our Toppings Bar display with choices ranging from our premium Belgian Hot Fudge and Caramel and fondues, Waffle Cones, Whipped Cream, M&M’s, Gummy Bears, Coconut, Peanuts, Oreo Cookie, Sprinkles, and Strawberry & Pineapple fruit topping…. 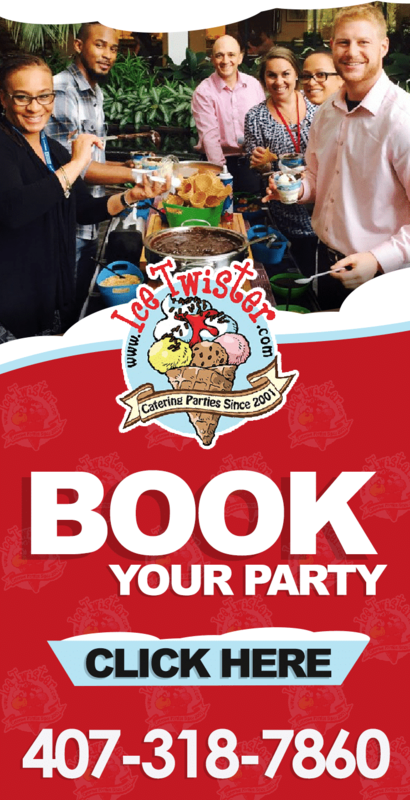 Our Catered Ice Cream Sundae Drop-Off packages are delivered by our uniformed staff in a disposable styrofoam cooler that is yours to keep and will keep your ice cream cold for at least an hour (longer if requested). 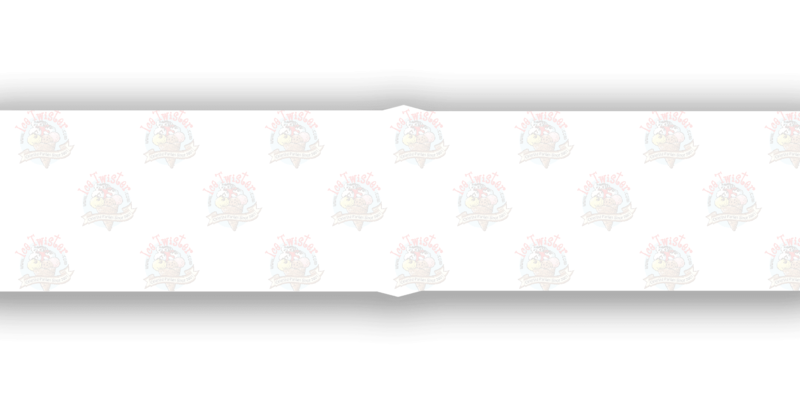 Disposable tablecloths, spoons, napkins, waffle cones, event set up and ice cream toppings are all included in the packages below. 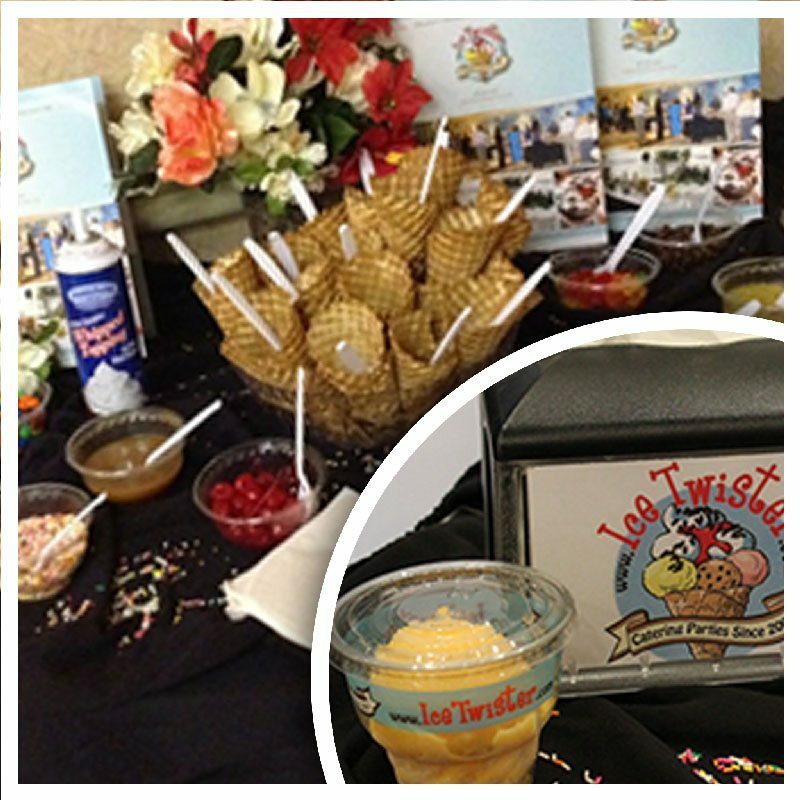 Let Ice Twister, Orlando’s Ice Cream Caterer, deliver our famous ice cream social to your office and experience why we are Central Florida’s choice for ice cream socials.